Spectacular Views from 33rd floor! 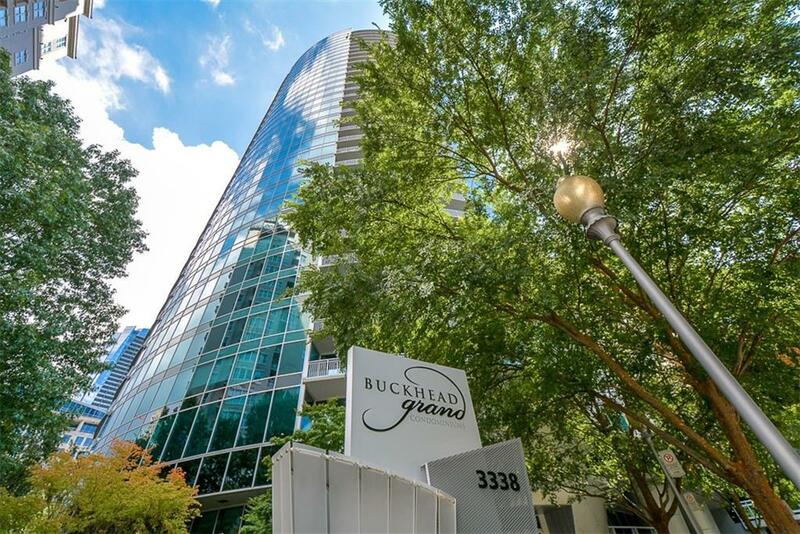 This prestigious Buckhead Grand 2 BR unit features walk out balcony w/unobstructed views from every room. Well maintained w/new HVAC, new washer/dryer & freshly painted. 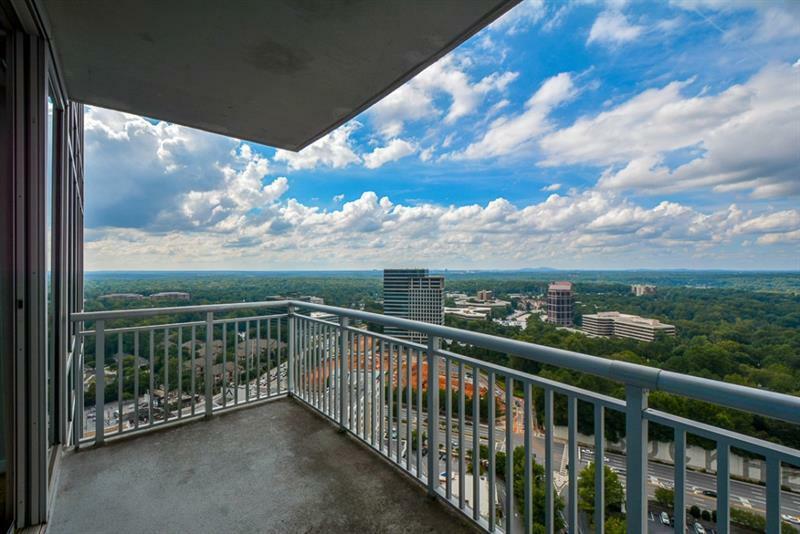 Rare opportunity for a unit to become available on this floor w/this amazing view. 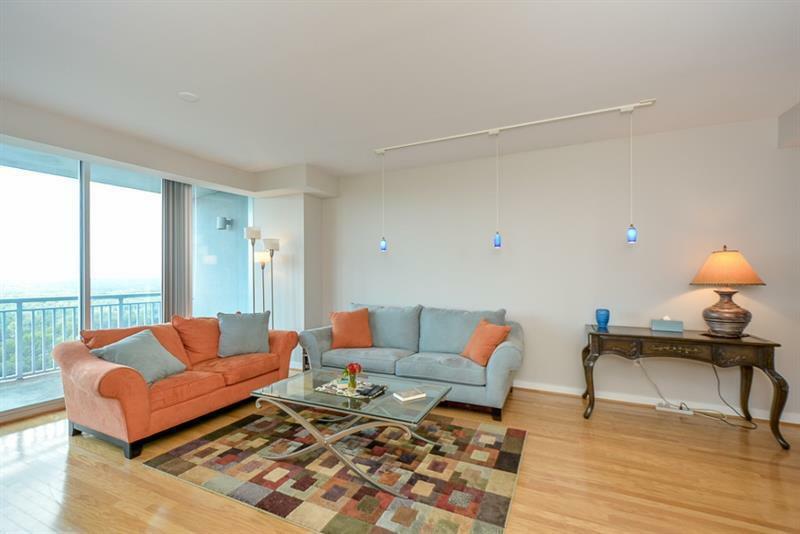 Amenities offered are: Sky Lounge with Bartender service, Pool Bar, Doorman/Porter, European Spa, Wine Cellar, Guest Suite, Yoga/workout Studio, Salt Water Pool. 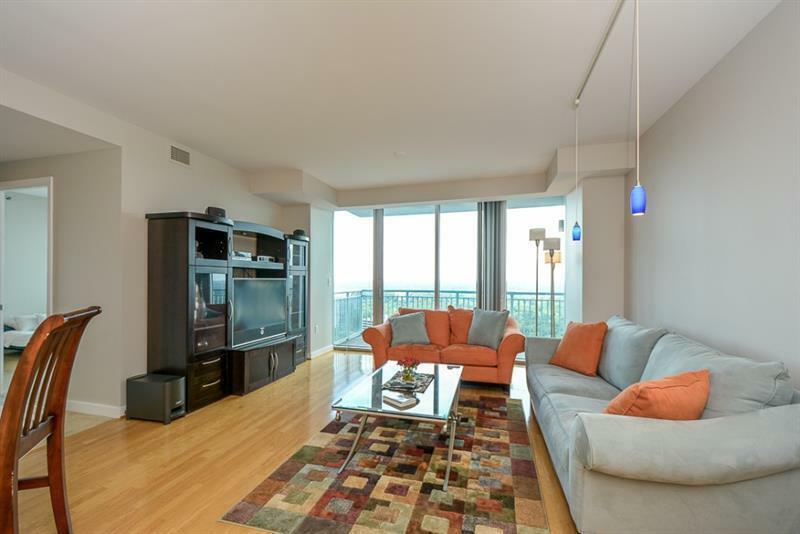 Minutes from downtown, Phipps Plaza, Lenox Square, Ritz Carlton & walking distance to restaurants, shopping & entertainment.